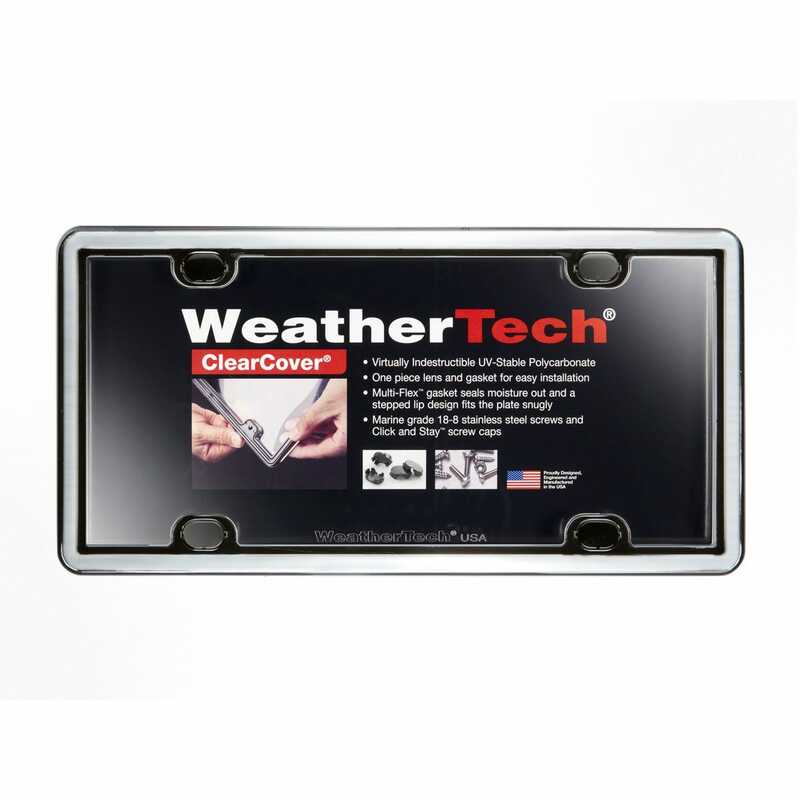 These attractive WeatherTech License Plate Covers are made from a virtually indestructible UV-Stable polycarbonate that doesn’t yellow or crack over time. 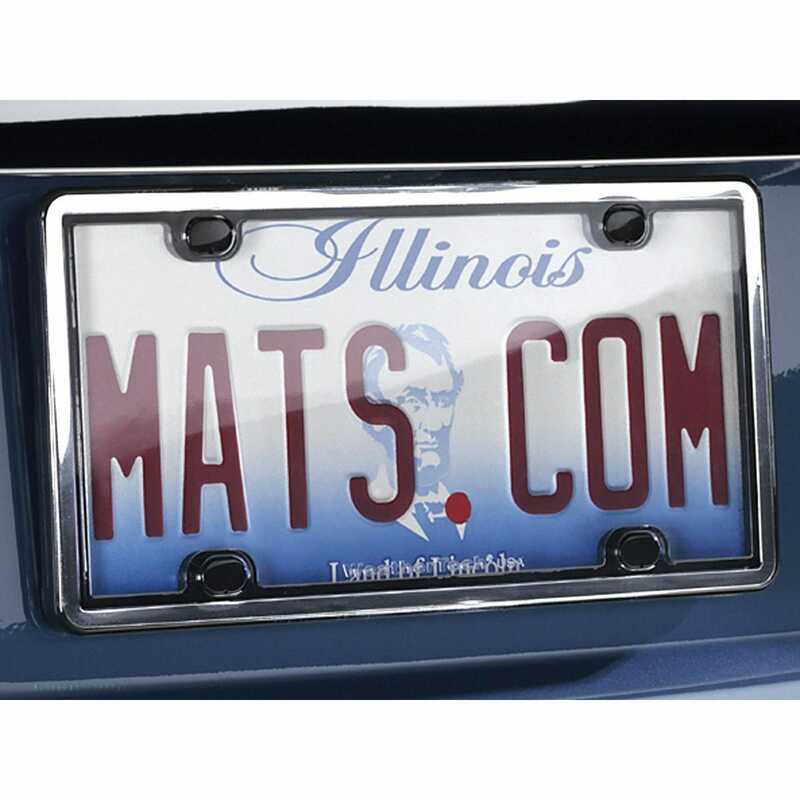 Each Cover features a weather-proof flexible gasket that seals moisture & debris out, and a stepped lip design fits the license plate snugly to keep your license plate looking new for years. 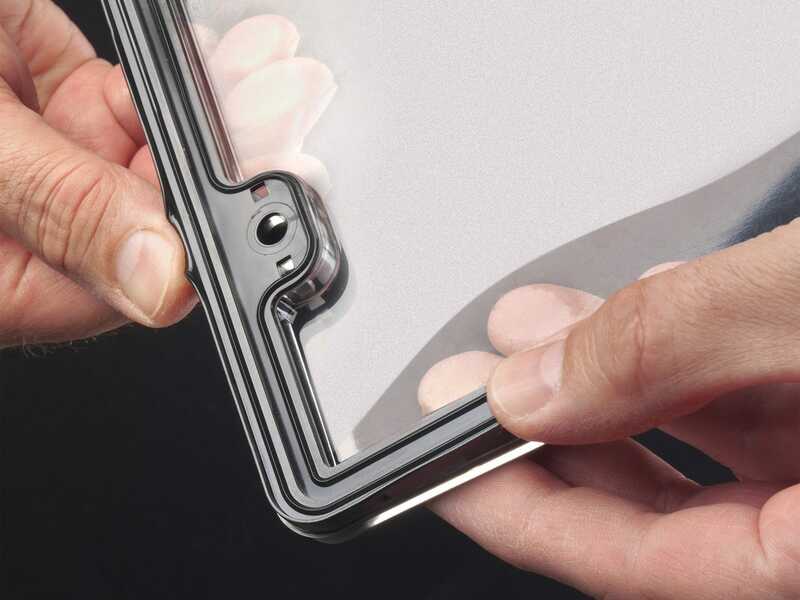 Marine grade 18-8 stainless steel screws and screw caps (hides hardware for a clean look) are included. 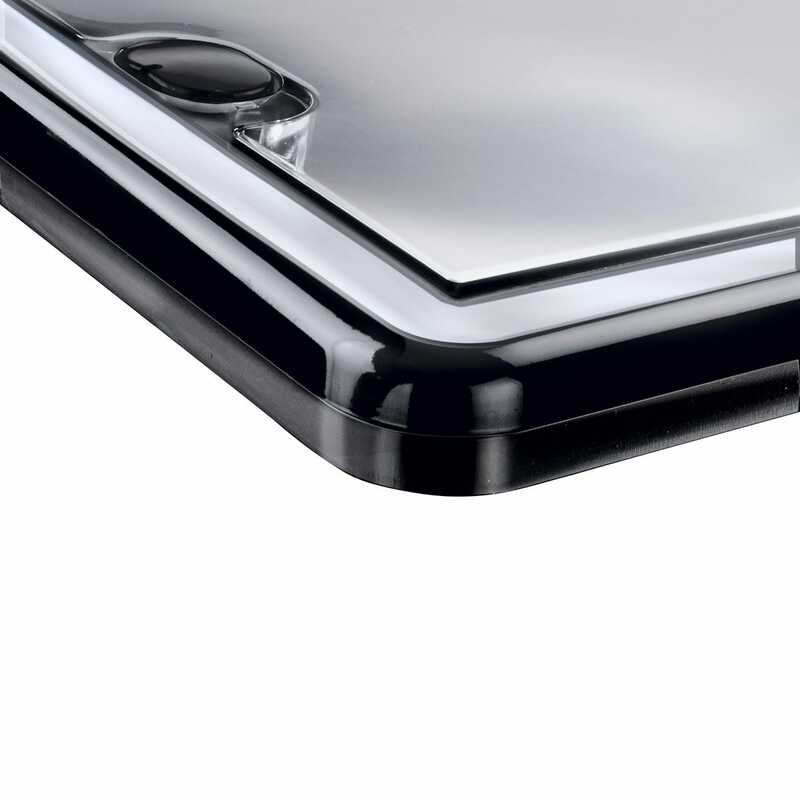 Chrome finish. Made in the USA. Lifetime Warranty.